​Avery will appear in Hamlet at the Shakespeare Theatre Company in Washington, D.C. 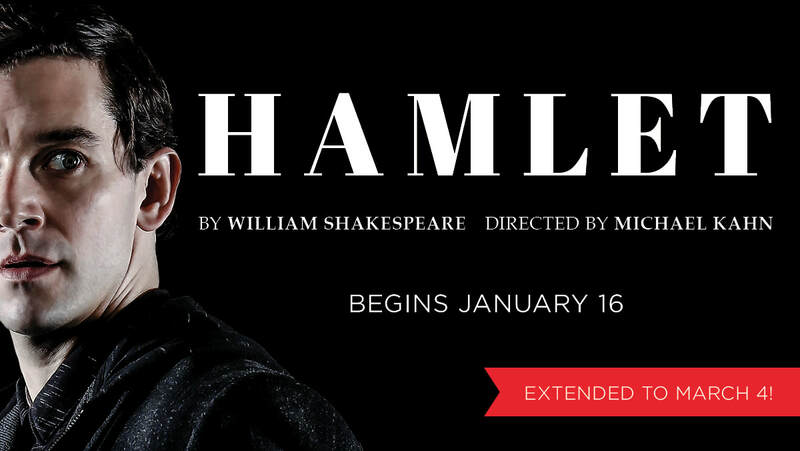 Starring Michael Urie as Hamlet, this historic production is directed by acclaimed artistic director Michael Kahn; his last production of a Shakespeare play at the helm of the award winning theatre. ​Avery will be costarring in Shakespeare in love as Christopher "Kit" Marlowe in the Cincinnati Playhouse in the Park and Baltimore Center Stage co-production, directed by Cincinnati Playhouse artistic director Blake Robison. Avery will return to Vermont, this time to make his Northern Stage debut, playing Macduff in their production of Macbeth. 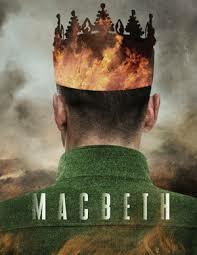 Macbeth kicks off their 20th Anniversary season. 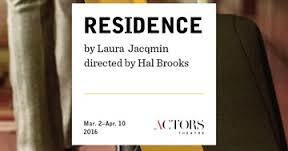 Will be at the Humana Festival of New American Plays in the world premiere of Laura Jacqmin's Residence directed by Hal Brooks. 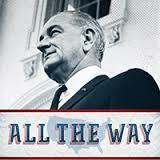 Will be playing Dr. Martin Luther King, Jr. in the Repertory Theatre of St. Louis production of the Tony Winning All The Way by Robert Shenkkan. George in Lynn Nottage's Intimate Apparel at the Dorset Theatre Festival in Dorset Vermont. 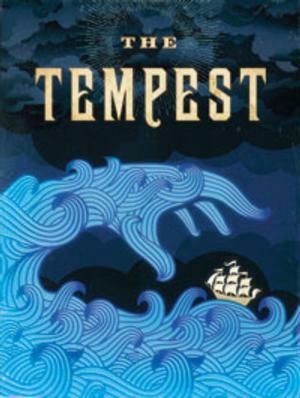 Currently in rehearsals for The Tempest at the Shakespeare Theatre Company. Avery has completed Graduate Studies with an MFA in Classical Acting from the George Washington University through the Shakespeare Theatre Company. Avery is in DC performing the Hero/Traitor Rep with The Shakespeare Theatre Company, recipient of the 2012 Regional Theatre Tony Award. Coriolanus by William Shakespeare directed by David Muse and Wallenstein translated from Friedrich Schiller by former US Poet Laureate Robert Pinsky directed by Michael Kahn. Will be reprising the role of John in The Whipping Man directed by Giovanna Sardelli at the Cleveland Playhouse. How funny is this poster of none of the cast? Avery will be joining the faculty of the 2012 Summer Session at the University of North Carolina School of the Arts. Playing one of NYPDs finest on A Gifted Man on CBS.